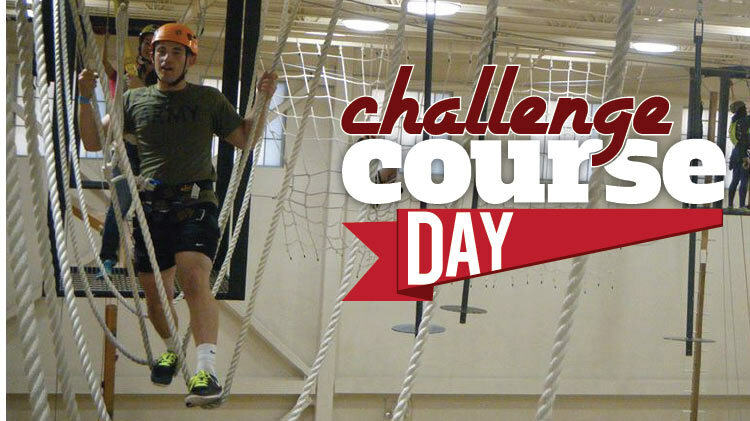 Date: Mar 23 2019, 12 p.m. - 4 p.m.
Join the Outdoor Recreation for a Challenge Course Day! Challenge yourself as you tranverse the high ropes challenge course at the Soldier Activity Center. Open to all 14+ years old. *Children under 14 can be evaluated for permission if the properly fit in the harness.